Pack in 21 mi. on a 7 day trail crew. You will work alongside Swan Mountain employees opening up miles of trail in the Bob Marshall Wilderness. Learn how to use the historical tools of the trade such as cross cut , one man , and two man saws , pulaskis and axes. Swan Mountain will provide all of the food, stock , and accommodations. 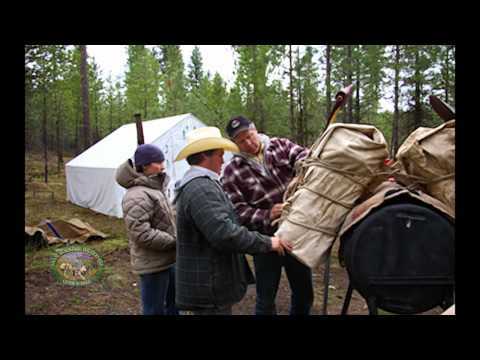 This is a volunteer trail work crew with instructional hands on experience to better prepare guides or individuals for backcountry trail clearing. 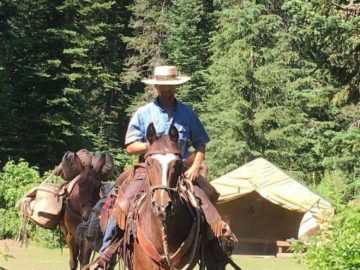 This trip will be physically demanding , with miles of hiking doing trail work and hours in the saddle. 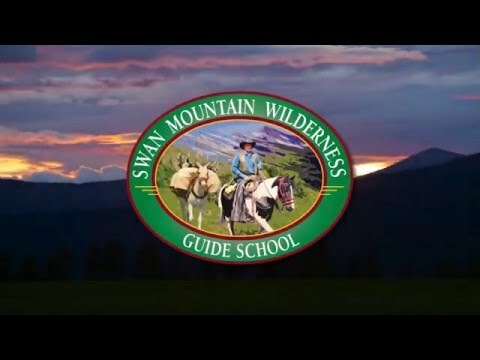 If you want to see what living and working in the wilderness is really like opt for this FREE ADD ON to any Swan Mountain Class. There is really nothing I would change about this course. I actually wish I could spend more time at the school.